The benchmark VN-Index on the Ho Chi Minh Stock Exchange (HoSE) dropped 13.6 points to settle at 975.94 points on September 4. 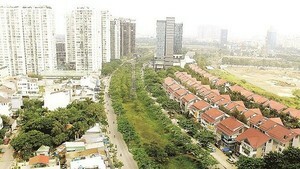 On the Hanoi Stock Exchange (HNX), the HNX-Index lost 1.57 points to 111.23 points. About 231 million shares worth some 4.7 trillion VND (200 million USD) were traded on the two exchanges on the day. In the banking group, major stocks like BID, CTG, ACB, VIB, VCB, SHB, MBB, TCB, VPB and STB declined sharply, ranging from 0.8 percent to 5.5 percent. Among petroleum stocks, some lost their prices like PLX, 0.6 percent; BSR, 1.7 percent; OIL, 1.4 percent; PVD, 2.3 percent; and TDG, 6.9 percent. Meanwhile, PVO increased 13.2 percent; PVS, up1.9 percent; PVC, 1.4 percent; PVB, 0.6; and TLP, 1.9 percent, respectively. 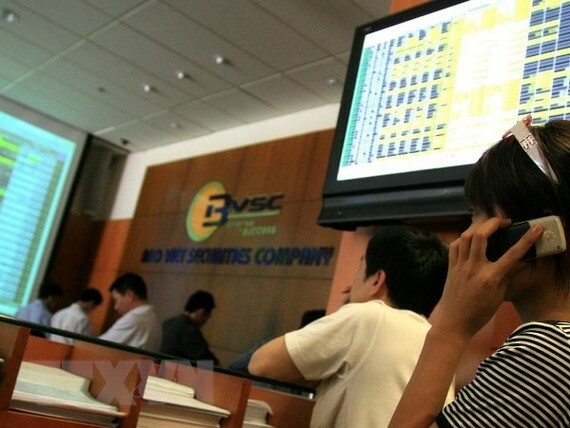 Most of securities stocks tumbled, only VHM expanded 0.9 percent to 104,900 VND per share. Foreign investors posted a net buy value of 18.21 billion VND on the HNX, while selling over 4 million stocks worth a net value of 6.11 billion VND on the HoSE.